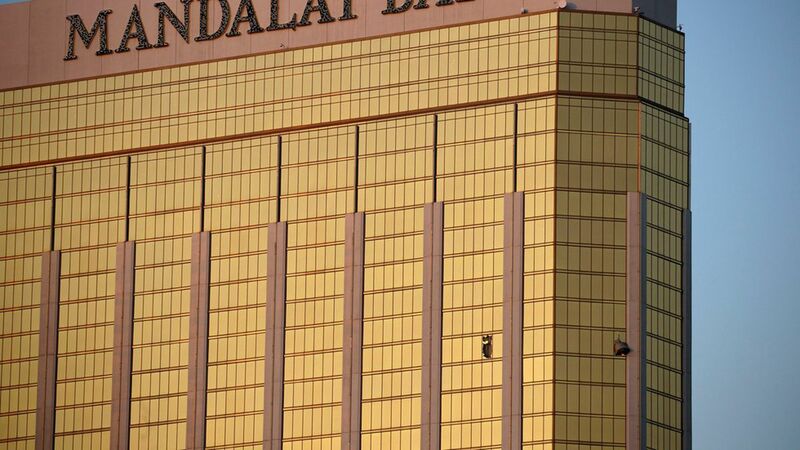 Stephen Paddock, the suspected Las Vegas shooter who allegedly killed at least 58 people last night, had 18 to 20 firearms, including fully automatic weapons, in his 32nd floor hotel room at the Mandalay Bay Resort and Casino, according to The Wall Street Journal. He also had another 18 weapons in his home. Why it matters: It's difficult to obtain automatic weapons in the United States. Federal law prohibits civilians from owning machine guns registered after 1986 — and even their transfer can be a difficult legal and procedural matter. And Paddock's brother, Eric, told reporters earlier today that Paddock "wasn't an avid gun guy," per the NYT.